I recently shared some of my handmade “flair” buttons in a recent YouTube video and have had multiple requests for a tutorial showing how I did it so here goes nothing! First of all, to make “real” flair buttons, you need a button machine like this one. I do not have one of these but I love the flair buttons and do not want to keep paying $6.00 for a pack of six of them so I decided to find a way to make my own. This is what I came up with. First you need to decide which program you want to use to design your buttons. I use Photoshop Elements but you can use free programs such as GIMP. To make your own template, I found this information which may be helpful but I just bought one so I can’t make any promises that this will work. Once you have your template, you need to design your buttons (or purchase some). There are several ways to do this. This is what I’ve done so far. If you want to purchase pre-made graphics for your flair buttons/bottle cap images, there are many, many places to do that. There are “some” freebies out there but they are difficult to find and the quality is not always as good as the ones that you can purchase. To find freebies, check my Pinterest board titled “Printables”. ArtFire – this link takes you to a search for 1″ circle collage sheets. ArtFire has multiple sellers and I’ve purchased from several of them, it’s kind of like etsy in that way. 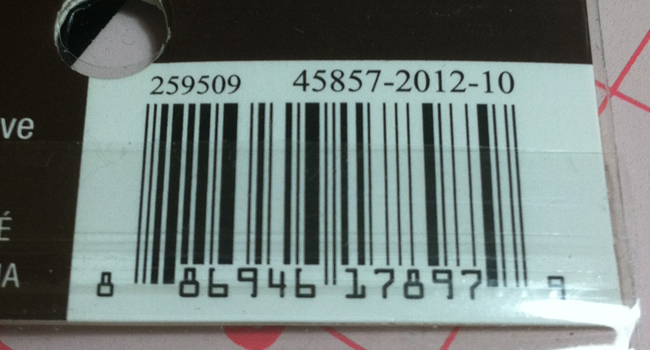 You find the items you want and purchase each one from their respective seller. Miss Tina – I’ve used her backgrounds to make buttons and they are fabulous! They remind me of the Sn@p! collection by Simple Stories! She also offers some freebies. Etsy – Like ArtFire, this link takes you to search results for 1″ circle collage sheets. The list could go on and on but you can find resources with google and Pinterest, etc. If you have a resource you’d like to add here, let me know and I’ll be happy to add it for others. Pinterest is a great resource for free images. Start here and see where your search takes you! Miss Tina – she has great freebies! Any free scrapbooking printable graphics can be used to design your flair buttons and scrapbooking graphics are everywhere so do some searching and share your favorites with us! Okay let’s say you have your template and your images, what’s next? Here is a video tutorial, step by step instructions follow it. (Sorry about the ending, I accidentally stopped recording my voice over a few minutes early). Click on the highlighted portion of your image that you want to be the design of your flair button and drag it over to the template window. 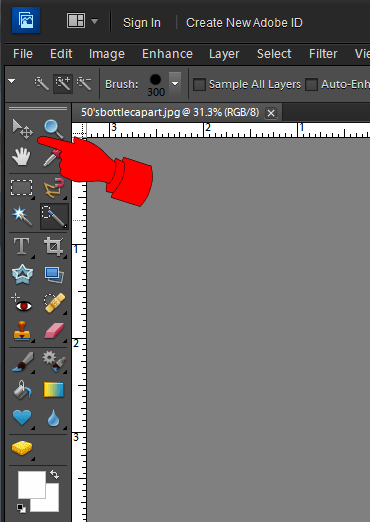 Do not let go of the left mouse button until you see the portion of the image that you drug over in the template. Line up your image with your template and then click on the green check mark. If your image looks lined up, right click on it and choose “Send Backward”. This will send the new layer back one layer so that your button outline shows. Once you fill up your template, save your file and print it at 4×6. It’s important that you print it at 4×6 or the 1″ circles won’t be sized correctly. I hope this tutorial helped you. If you have any questions, please feel free to leave a comment or contact me. 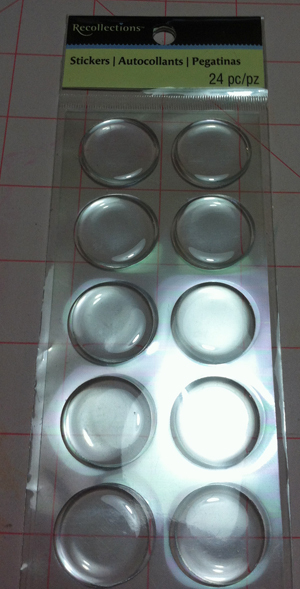 1/31/2013 – Where to get Bubble Caps for your Flair Buttons! Finally, a Washi Tape Storage Solution that works for me! This is a wonderful, easy to follow detailed tutorial! THANKS! 🙂 ~Terry Y. Thanks for this great tutorial! Very clear – easy to understand – and now I can flair on!